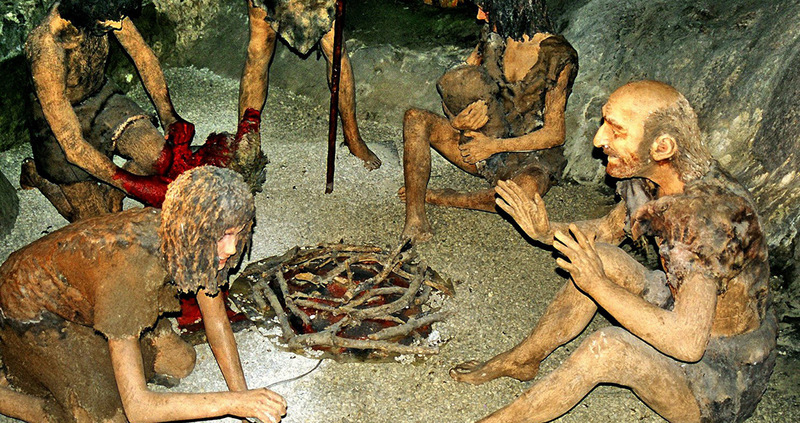 As to diseases from us wiping out the Neanderthals, seeing as we mated with them so much, that 2% of our genetic code is Neanderthal, unlikely. Since we share 30% of our genetic code with them, I still think that the supervolcano theory is a good one. Supervolcanos have wiped out civilisations, in the past, why not a regional species, if it had been worse, it might have wiped us out too. The human race has been close to extinction a number of times, what if the volcano eruption had been in Africa, then Neanderthals might be running the show. A number of their gene’s, have helped us with disease resistance and some of their gene’s contribute to our obesity. This can not be right because Neanderthals and modern man lived together for more than 100,000 years. And it is known that the two species were mixed.